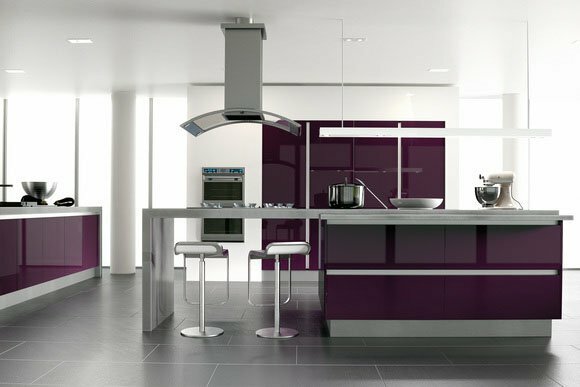 Richfield Interiors Design and install beautiful Bespoke Kitchens throughout the Midlands. We know how important it is when looking for a new kitchen that everything runs smoothly from start to finish. That’s why here at Richfield Interiors, we provide a complete turn-key service from start to finish, making sure your new bespoke kitchen looks stunning, is installed with as little disruption to you and is completed quickly without compromising on our high standards. We take great care in the construction of all our finished products, ensuring each cabinet or specialist component is produced to the highest of standards. Don't take our word for it though, have a look at our Bespoke Kitchen Collections or our Online Portfolio and see for yourself! We think you'll agree all our kitchens are finised to the very highest standard. We treat each customer as an individual, we can design and produce exactly what you require from us. We manufacture from our own on site factory. Our skilled craftsmen use a combination of traditional working methods and modern technology, creating stunning furniture that is built to stand the test of time.